Have you been dreaming about relaxing in one of the cabanas typically found at a tropical seaside resort? If so, turn to SRA Home Products to have one of our gorgeous spa cabanas installed at your home in Cape May, New Jersey. This product will allow you to relax in paradise without having to leave your property. 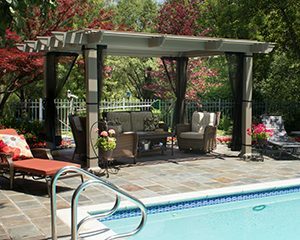 At SRA Home Products, we’re proud to exclusively install spa cabanas and other products manufactured by TEMO, a reputable company that’s been leading the national outdoor living industry since being founded more than 40 years ago. TEMO has worked with more than 100,000 customers across the nation and, like SRA Home Products, they’ve earned the Better Business Bureau’s prestigious A+ rating. 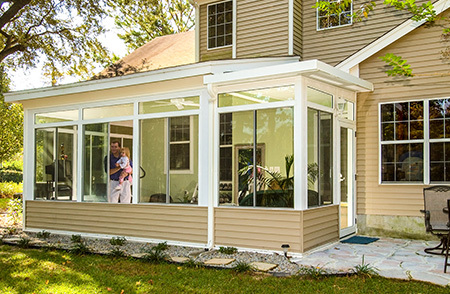 Plus, each of the spa cabanas we install is protected by TEMO’s limited lifetime transferable warranty, a valuable benefit that you’ll be able to transfer to a buyer if you ever decide to sell your home. To learn more about having one of our spa cabanas installed at your Cape May, NJ, home, please contact SRA Home Products today. 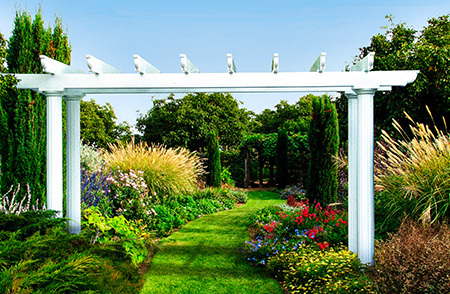 We look forward to helping you transform your backyard into a relaxing paradise.